Waste water from sinks, toilets, baths, showers, washing machines and dishwashers constitutes foul water that should always be kept separate to surface water. This foul water needs to be carried by a foul drainage system to a local sewage treatment plant or a septic tank. We’ll advise you on the best system to deal with foul water efficiently, ensuring that is it kept clear of surface water avoiding any costly legal implications. 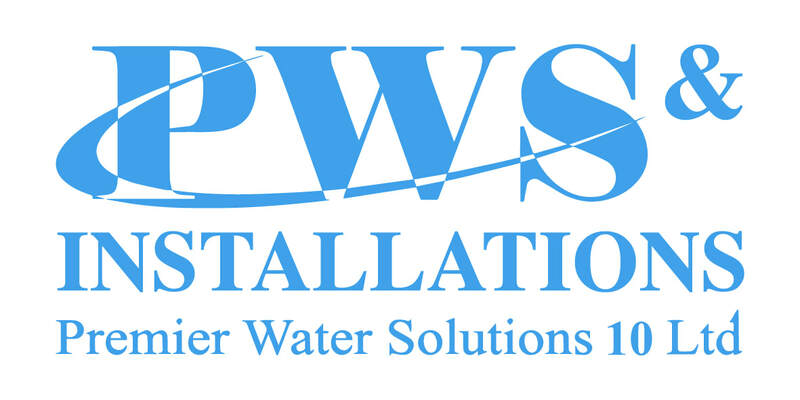 Each site is different – let us advise you on a complete foul water solution, or let us design and install one.